What’s this? A digital camera review? It’s true! I’ve had Canon Powershots since digital cameras first became a consumer-level thing in the early 2000s. Even though smartphones have largely taken over their turf, high-end raw-capable pocket cameras with large sensors are still quite handy. I’ve had a Canon S110 the past few years that I’ve used as a travel companion and everyday camera that lived in my bag, and I did a ton of research trying to decide on its successor. It’s a tough call, as Sony has the incredible RX 100 line, and Canon fired back with the G7X and G9X. 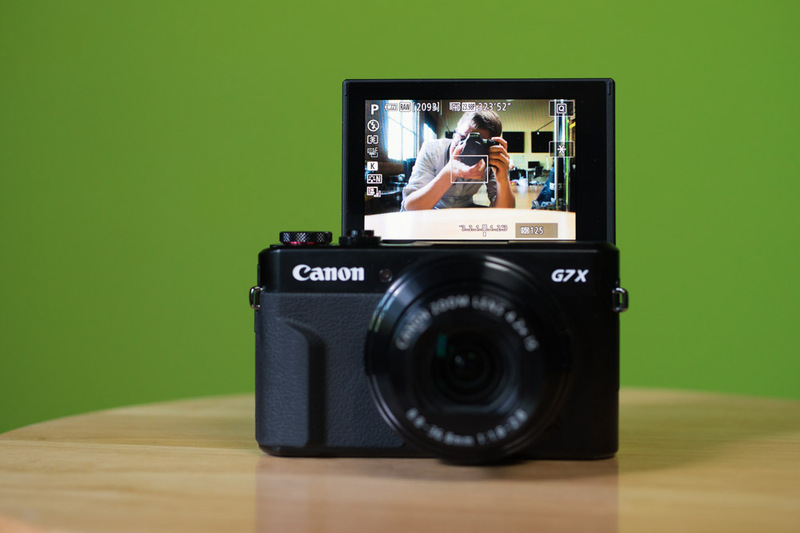 I decided on the Canon G7X Mk II, and thought I would share a detailed look at my experiences. Long story short, the G7X II is an incredible camera that could benefit from a much better autofocus system. Check out the full review for the whole story.